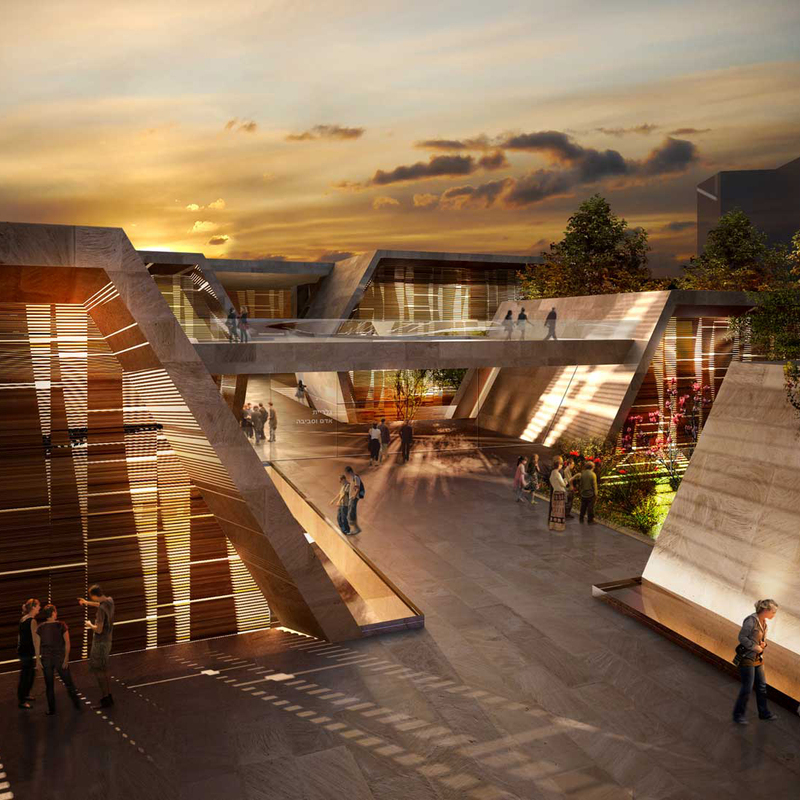 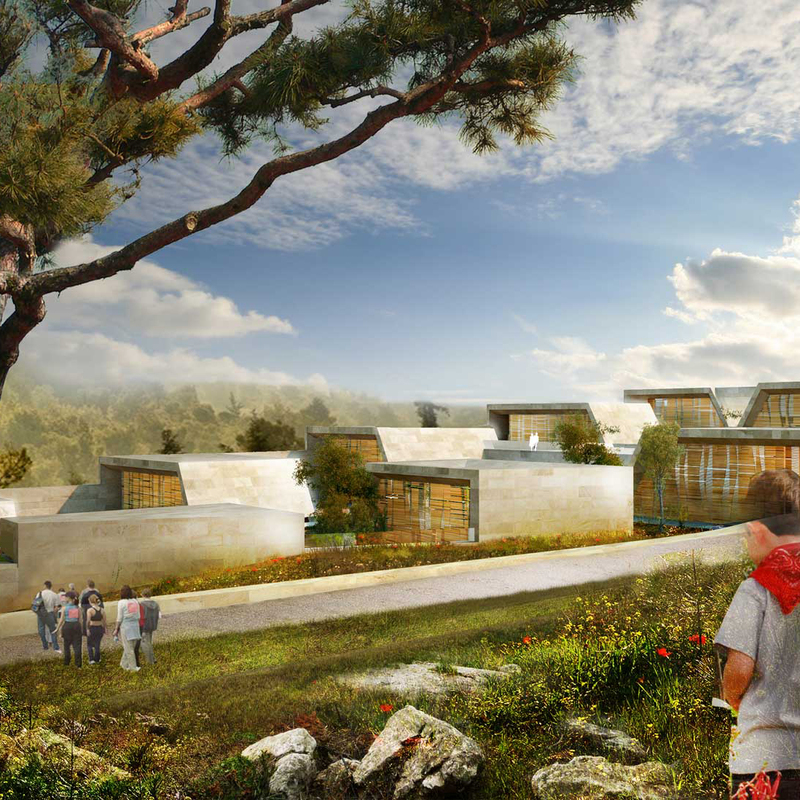 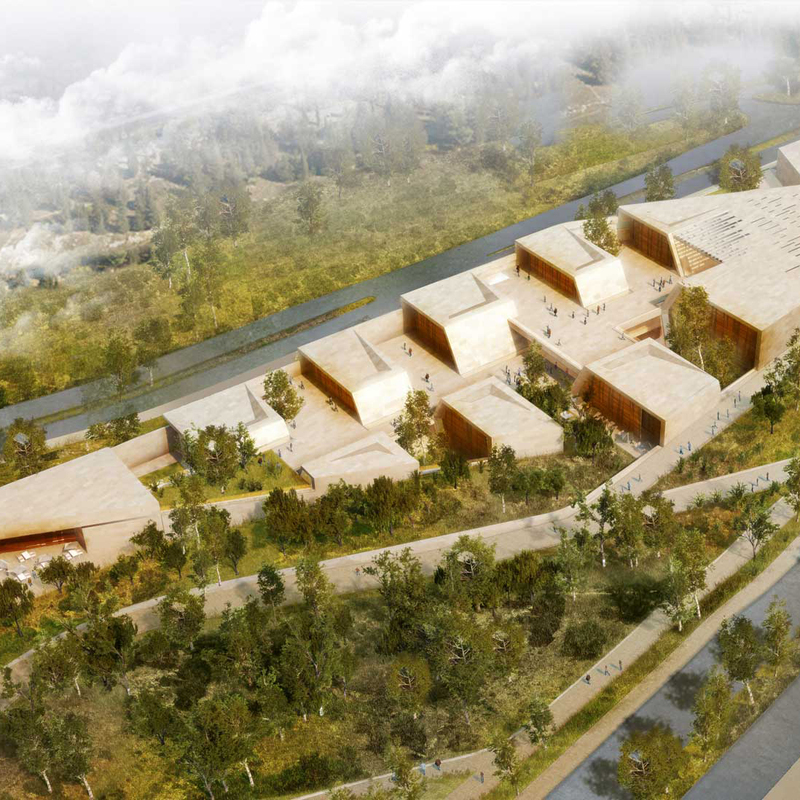 The Nature Museum proposal weaves together the organization of the future ‘Museums Boulevard’ in Jerusalem Israel with the extension of a science museum and the design of a new nature museum. 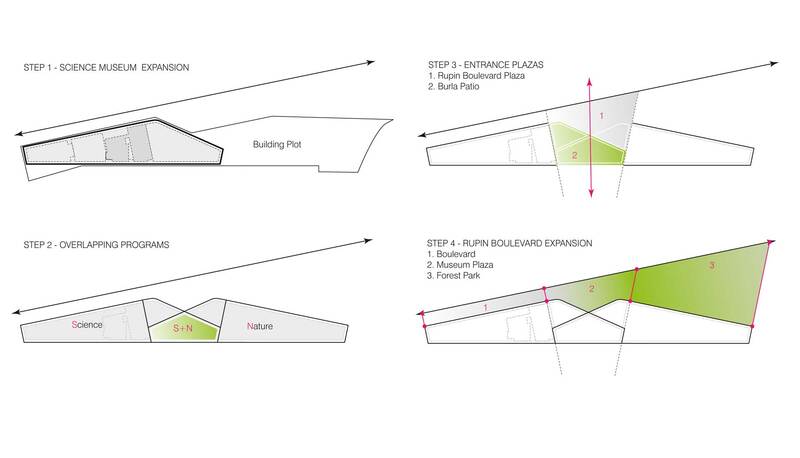 The proposal suggests a unique public building which critically exhibits nature while assimilating into it. 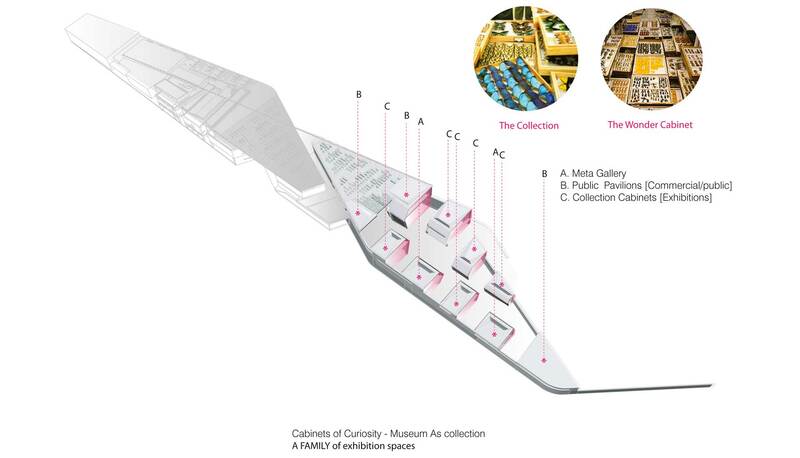 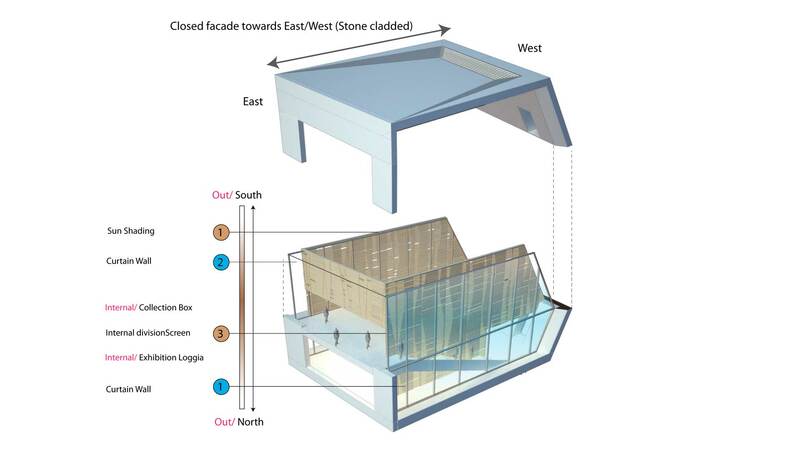 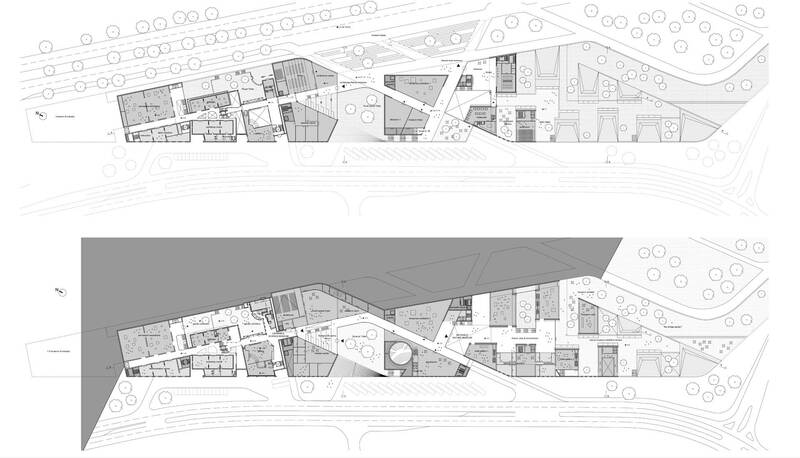 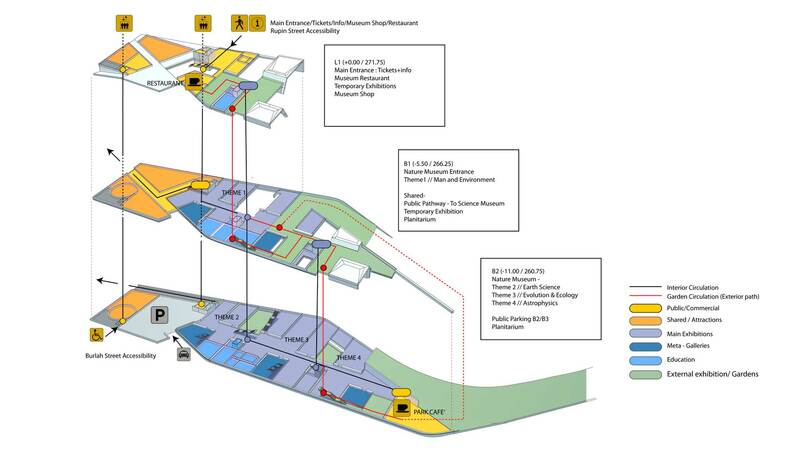 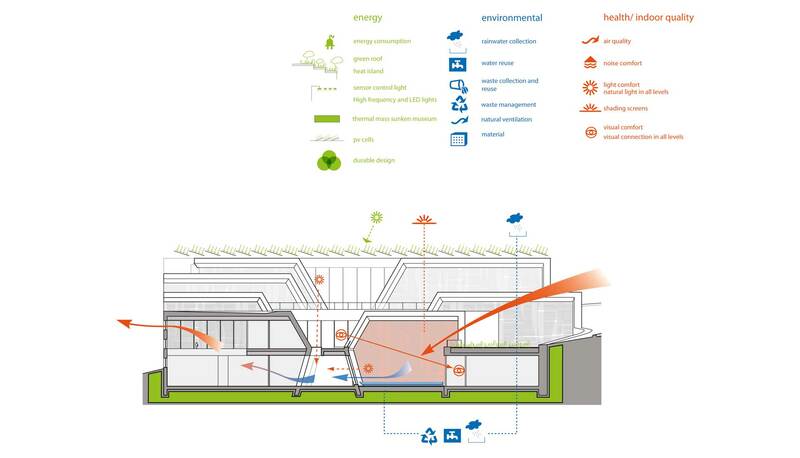 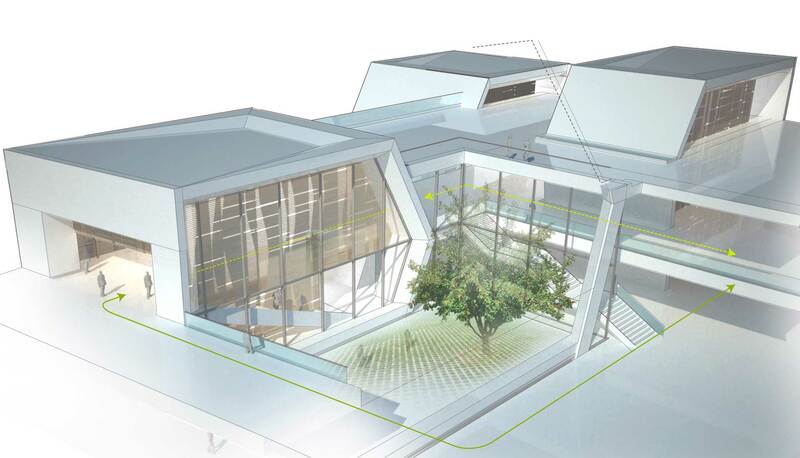 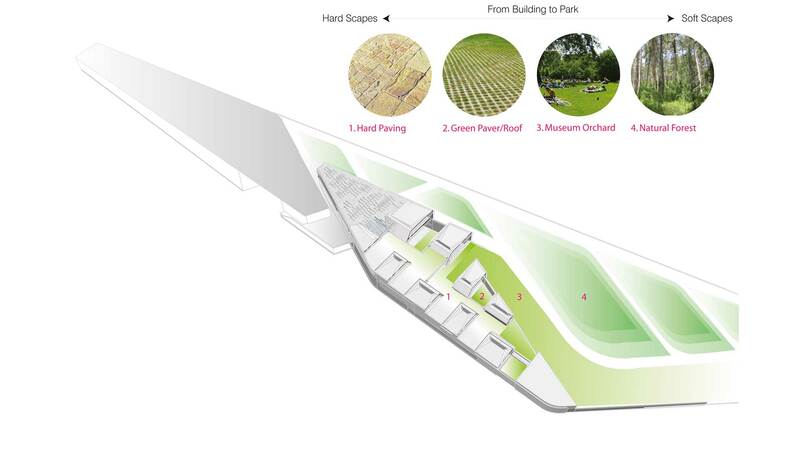 The museum develops dynamic relations between interiors and exteriors, nature exhibitions and natural context and between a larger urban sustainable network (such as the green promenade and ‘green park belts’) and the natural surroundings at the architectural scale (Patios,courtyards and green roofs).